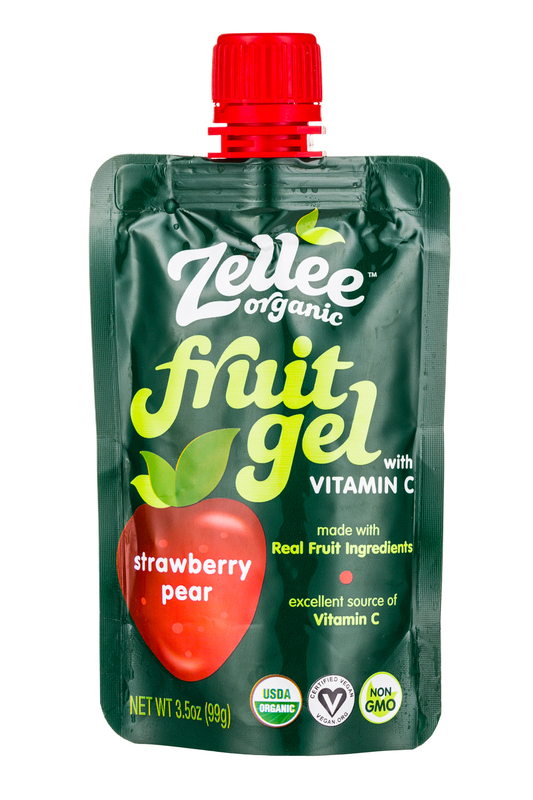 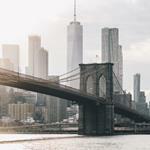 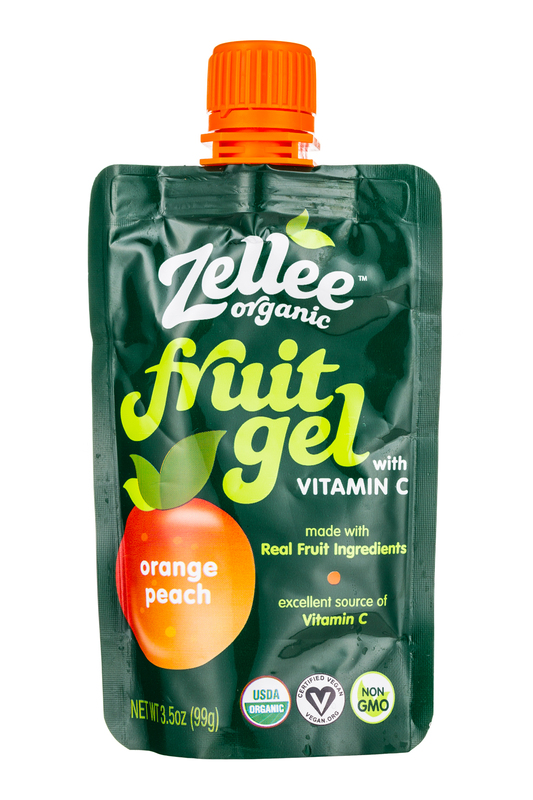 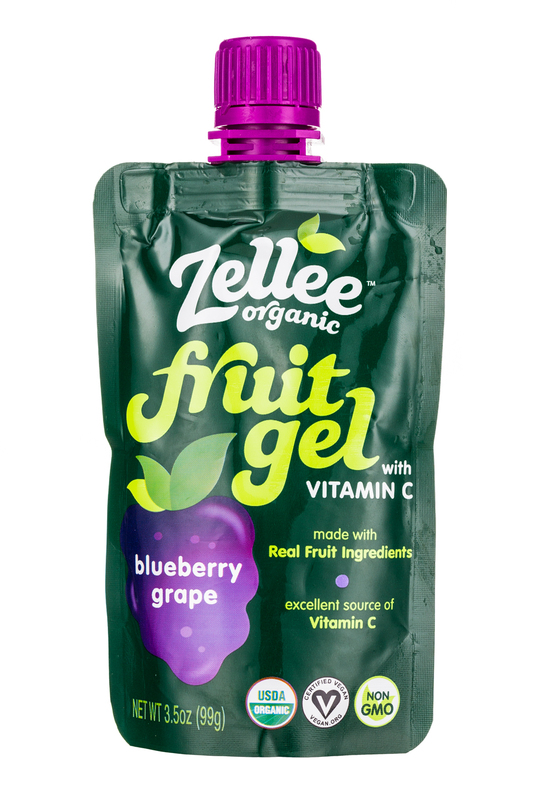 Zellee's delicious fruit gels are made with real fruit ingredients! 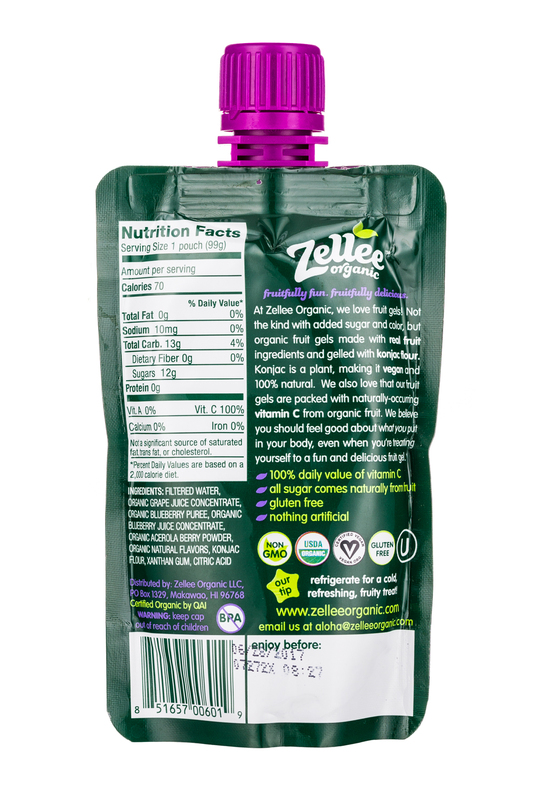 Organic, non-GMO, and vegan, Zellee makes the perfect lunchtime treat, afternoon snack, or dessert alternative, both at home and on-the-go. 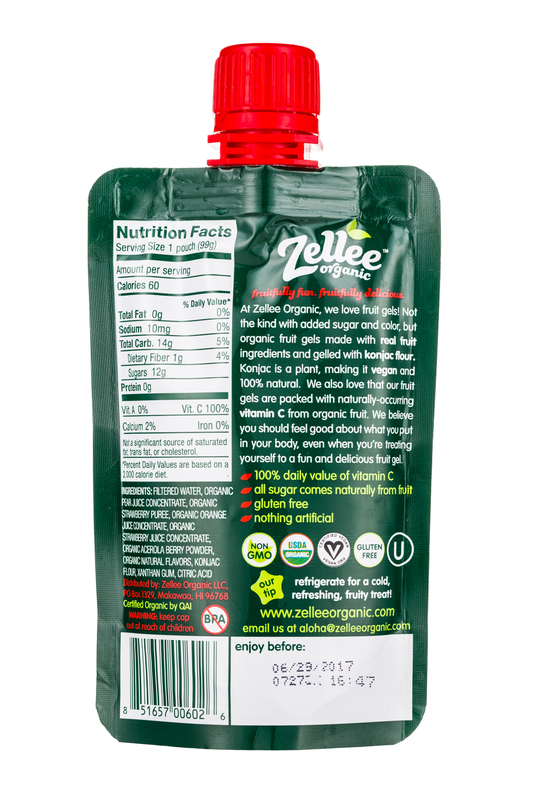 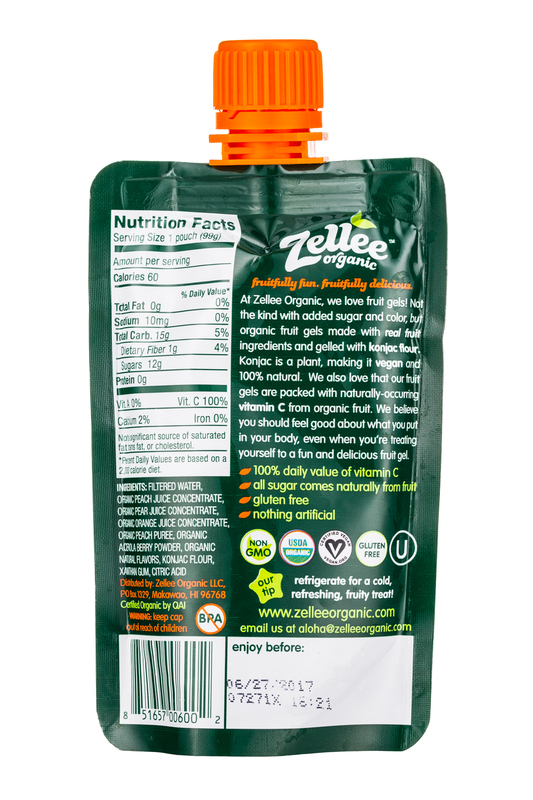 Made with no added sugar or artificial ingredients, Zellee is sweet goodness in a pouch that you can trust.